This Personalised Baby Bunny Album with Sleeves is a perfect way to keep photographic memories safe. 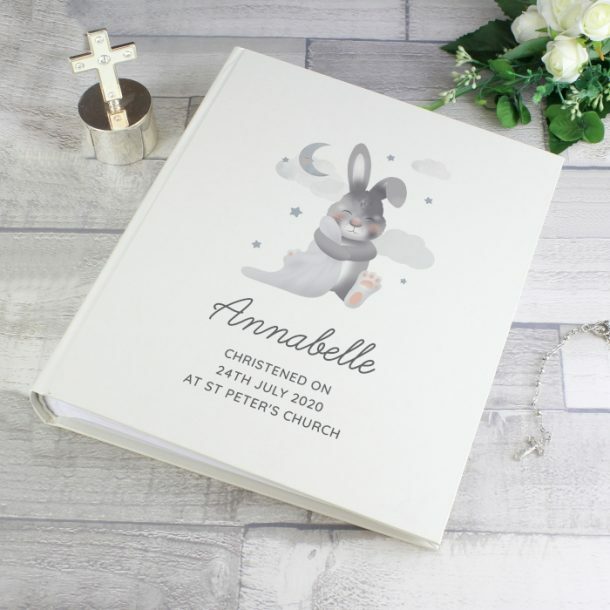 Beautifully illustrated and designed, the cover of the album is produced with a satin sheen finish, and inside contains 25 sleeved pages (50 sides), giving them plenty of room to store loads of snaps. 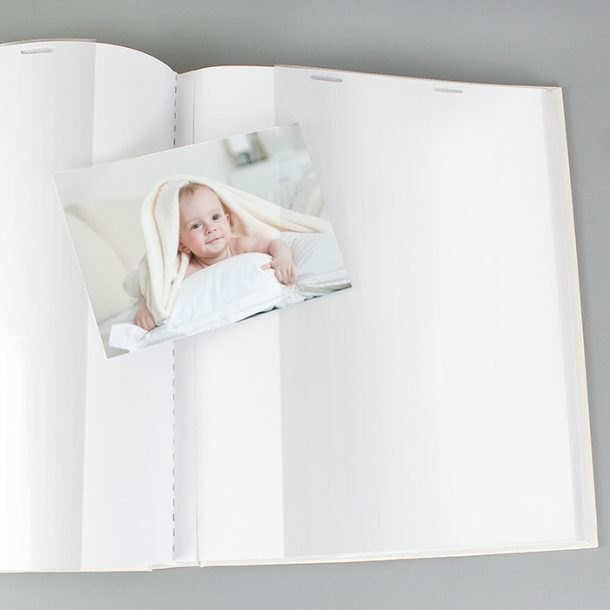 The flexibility of the sleeves allow for up to 2x (6″ x 4″), 2x (7″ x 5″), 1x (6″ x 8″) or 1x (8″ x 10″) photo per page. The cover of the album can be personalised with up to 4 lines of text, with a maximum of 20 characters per line. 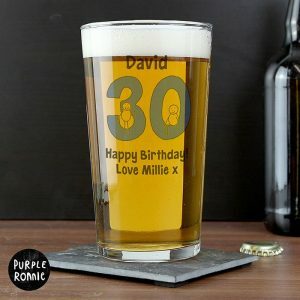 Please note the first line will be printed in a larger font, and please refrain from using block capitals on this line as this can make the personalisation hard to read. Lines 2-4 will appear in fixed upper case automatically. A gorgeous Christening or Baptism gift, or if you’re looking for a first Birthday present then this lovely album will make a nice choice. 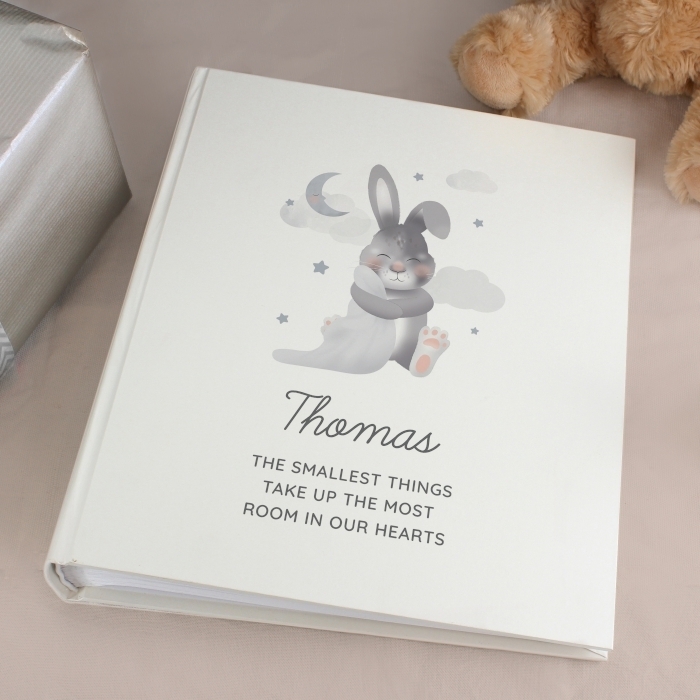 A wonderful gift that’s fantastic for all the family to reminisce over, and a keepsake that will be loved for many years.